...improving your laundry business is our business. washing machines, coin changers, soap machines, laundry carts. all at the lowest costs and highest profit margin possible. 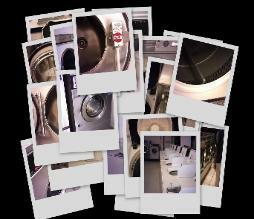 will find heavy-duty used washers and dryers at the best price on the market. options, and they are available here at 123 Laundry Solutions. 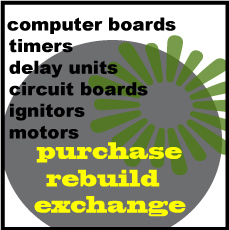 business is our business" slogan, 123laundryparts, 123 Laundry Solutions Parts, 123 Laundry store, and logo identity.